09:17-16:29 – Joe Dredge & Christian Leu on the Motley movie. 18:48-30:07 – Commentary on The Dirt w/Double T, Mitch Brechon, and Mark “Gobble” Jacobson. 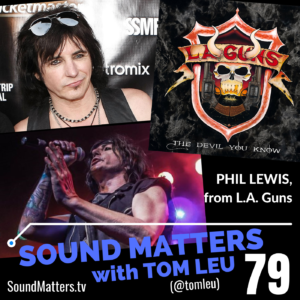 31:41-37:32 – Commentary on The Dirt and Motley Crue meetings through the years w/Double T & Mitch Brechon. 39:53-49:43 – Local music scene talk past and present w/Kevin McCarthy, Double T, Mitch Brechon, Christian White, and J-Ro Rostamo from Suite Oblivion. 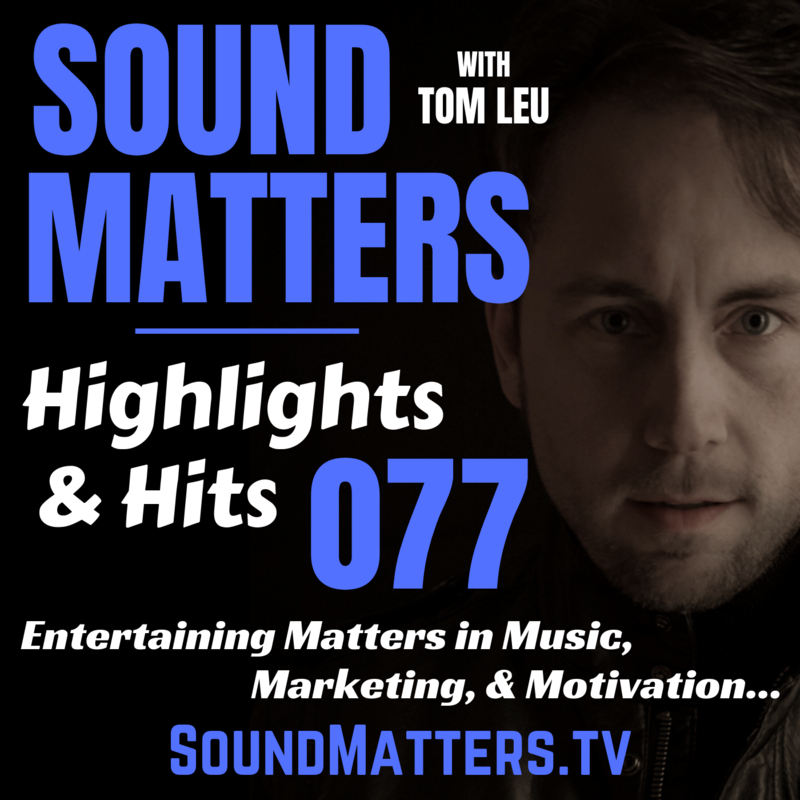 1:02:45-1:13:33 – On the impact and importance of nostalgia in today’s music industry w/Double T, Mitch Brechon, Christian White, J-Ro Rostamo, and Christian Leu. 1:15:45-1:23:34 – On artist accessibility in the age of the internet w/Double T, Mitch Brechon, Christian White, J-Ro Rostamo, and Christian Leu. 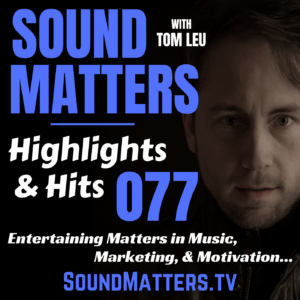 >> If you, your business, brand, or organization is interested in advertising and/or sponsoring the Sound Matters Show, please email us at soundmatters@tomleu.com with inquiries.